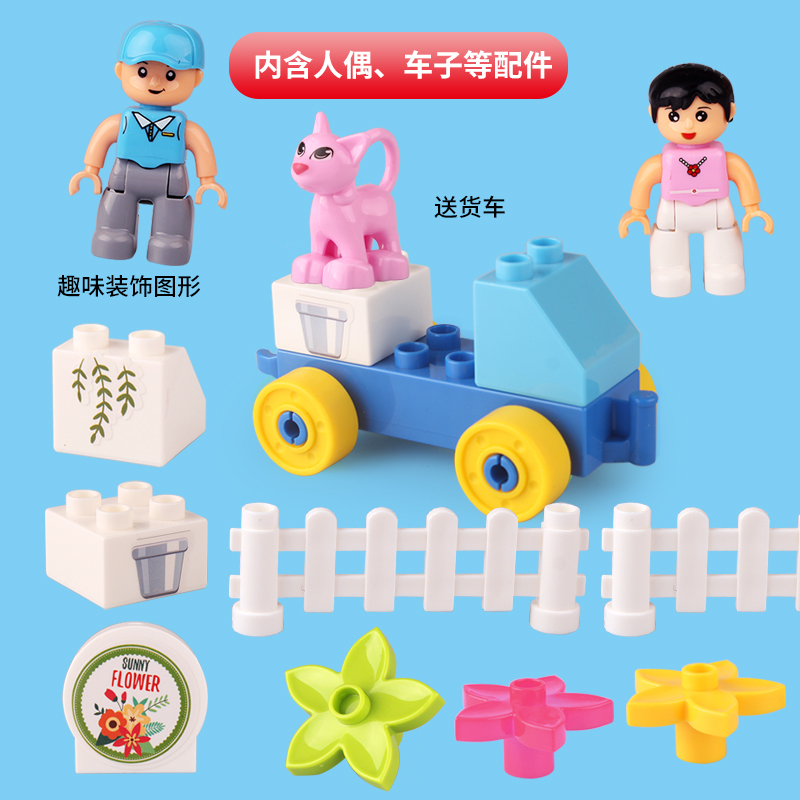 The city series Building Blocks Toys--"The Peppermint's Worry". The little peppermint thought that she was unattractive at all because she didn't have beautiful petal dress or fresh fragrance. She was very upset. However, the courier Da Peng told her that she was the unique one in the world. Where would Da Peng take her to prove that point? 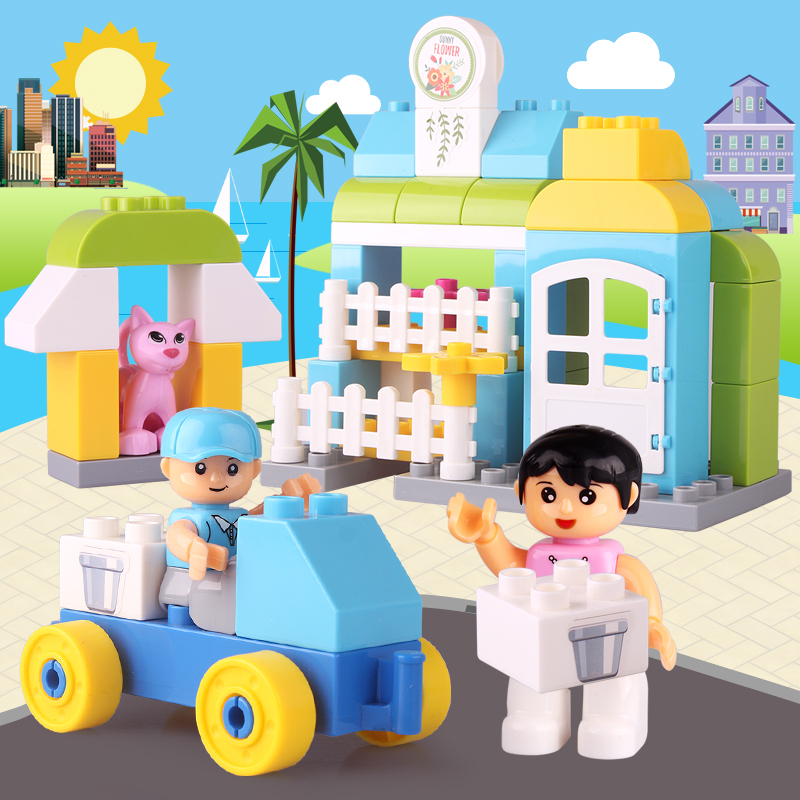 Our Building Blocks material is non-toxic plastic, safety includes European toy safety standard.Encourages dexterity, creativity, and active playtime. 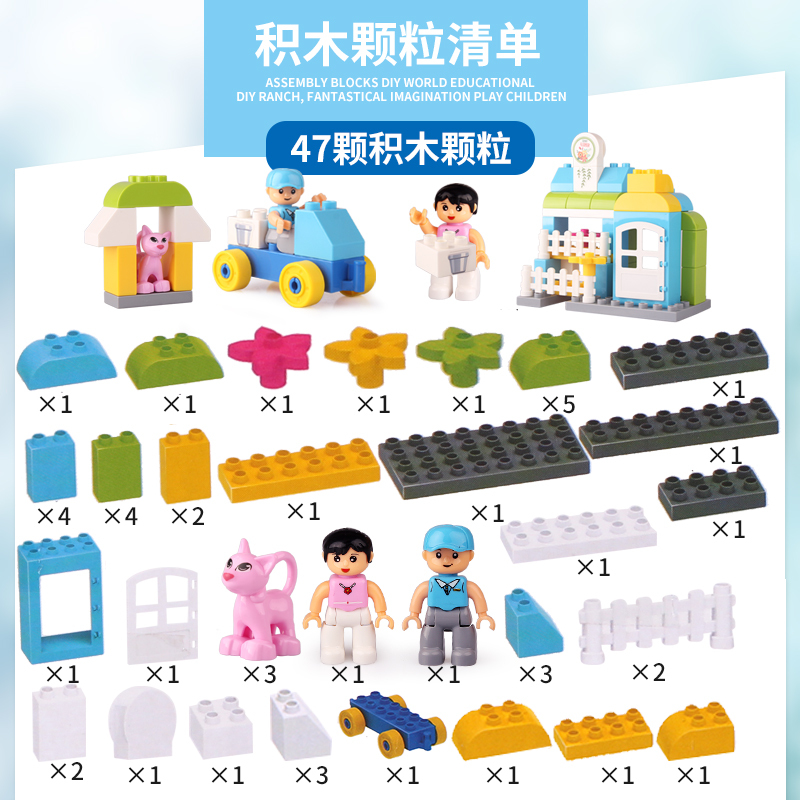 Mom and Dad can help children with assembling to increase the parent-child relationship. 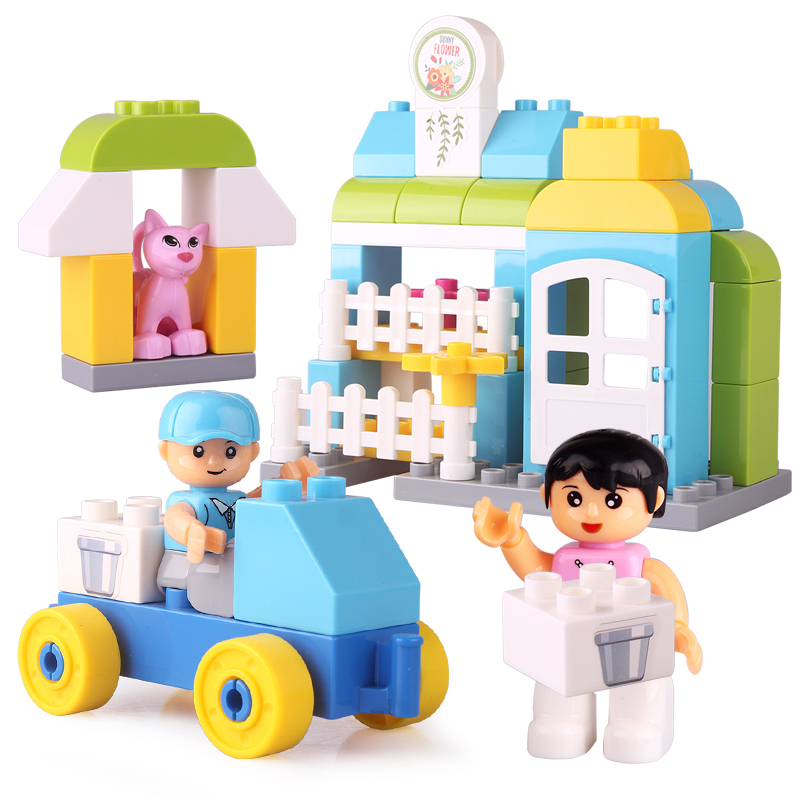 Looking for ideal DIY Building Blocks Bricks Manufacturer & supplier ? We have a wide selection at great prices to help you get creative. 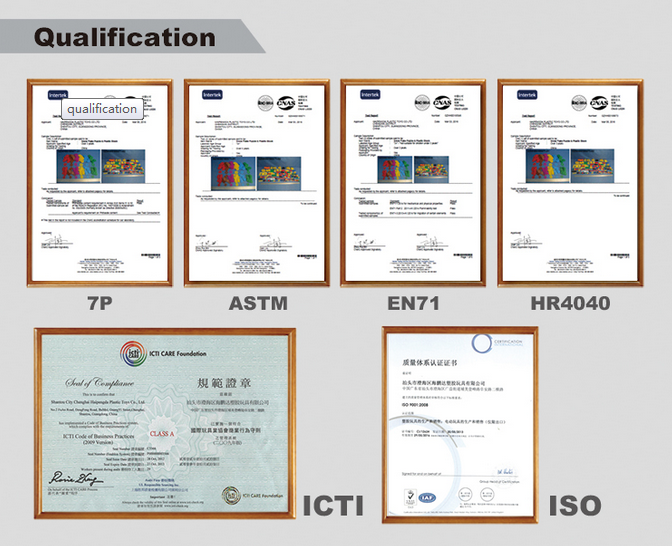 All the ASTM Certification Building Blocks are quality guaranteed. We are China Origin Factory of EN71 Certification Building Blocks Building Bricks. If you have any question, please feel free to contact us.